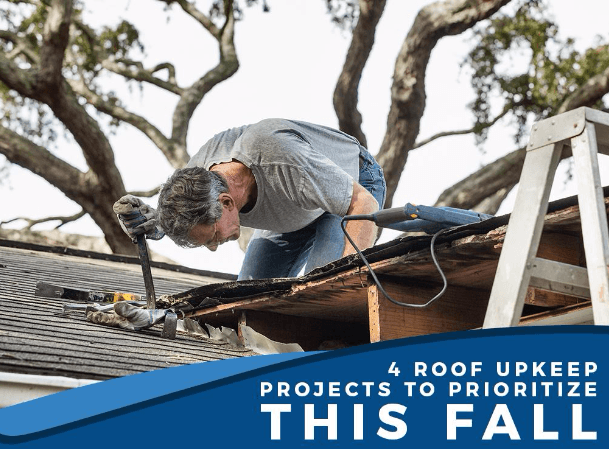 4 Roof Upkeep Projects to Prioritize This Fall - Eldridge Roofing & Restoration, Inc. Inspect your roofing system for any potential cause for concern. 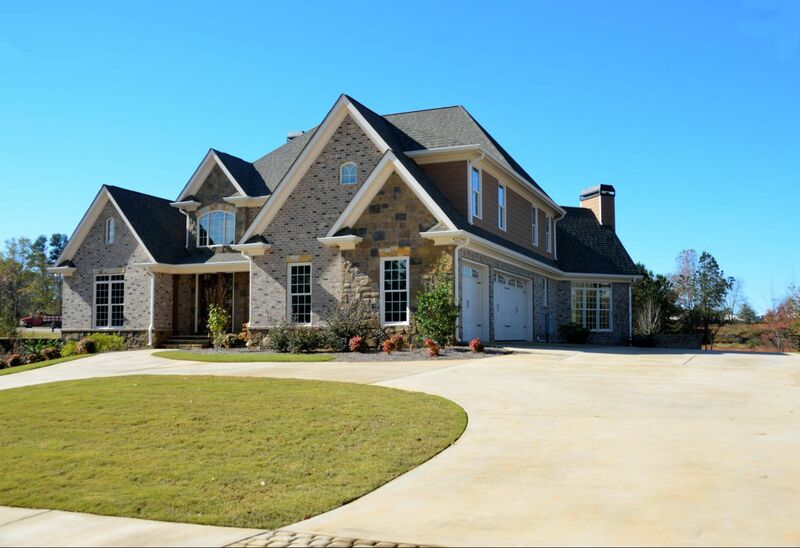 Missing, damaged, or loose shingles may indicate direct impact pressure from debris, while the presence of blistered, curled, or buckled shingles may mean it’s time to invest in a replacement. These problems can expose the underlayment, allowing rainwater to seep in if not addressed as soon as possible. Your gutters need to be free of debris to function properly. Clear out any leaves, twigs, animal nests, and other items in your gutters that could create a clog. 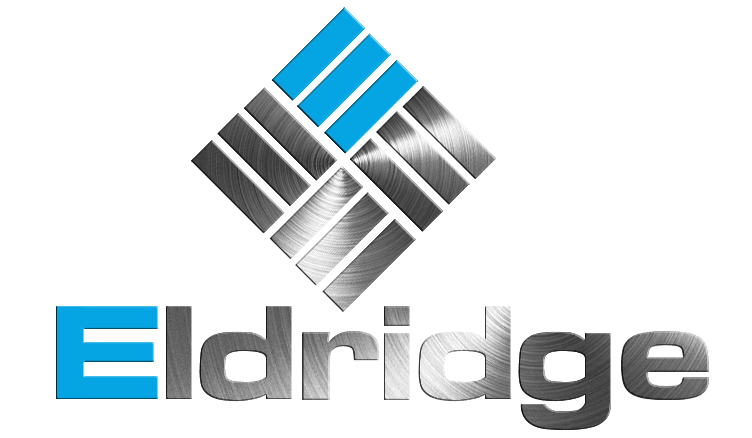 At Eldridge Roofing and Restoration, our roofing services come with seamless gutter installation. We also provide gutter repair, replacement, inspection, and cleaning. In addition to their aesthetic benefits, your paint and siding serve as your home’s protection from water, rot, and mold. Are there any signs of peeling, fading, or staining? If there are, call your contractor immediately. We offer James Hardie® fiber cement siding, which is known for its beauty, durability, and low-maintenance features. You may not always see problems easily just by looking from the outside, which is why we suggest assessing your interior too. Hidden signs of water leaks may be detected at the highest point of your home. Inspect your attic and check for signs of water penetration, such as ceiling stains, discoloration, holes, or a musty smell. If you notice any of these signs, call your roof repair experts to have this taken care of promptly before it leads to more extensive damage. 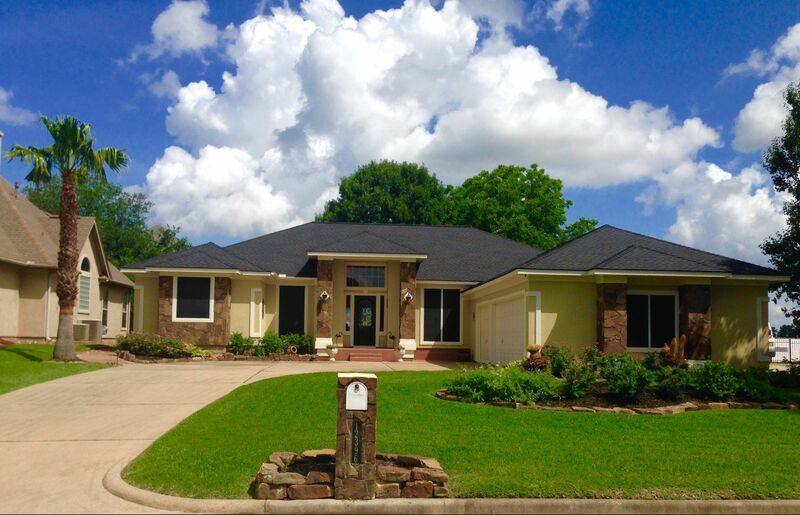 Call us today at (281) 816-6006 or complete our form so we can help you start with your fall home maintenance project. We serve Cypress, Spring, and The Woodlands, TX.